Due diligence is vastly advised to the people who are willing to invest their precious money in commercial properties. It is quite crucial to incorporate an analytical and investigative due diligence check before buying any commercial properties. It may seem to be a costly process but it truly assures the likeability of certain property whether to be purchase or not. Due diligence is the one of the finest investigations that can make your business investment “sound”. It ensures that you will completely cognizant of the property needs and that your boarders have the ability to set up a shop inside a building that is free of any sort of liabilities. 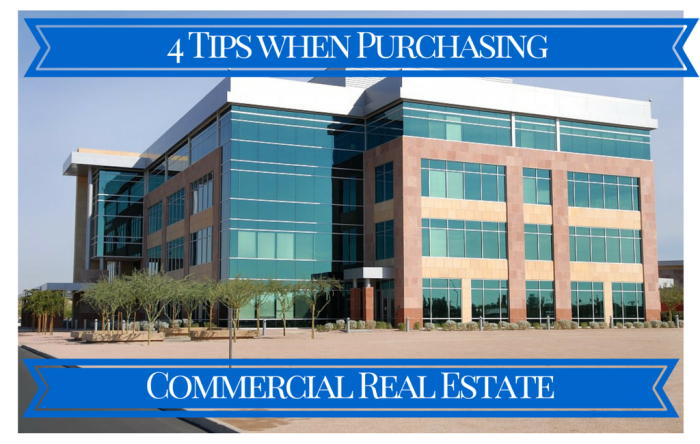 Plus your business investment will be for a longer duration therefore it is essential to run a proper check before buying a commercial property. 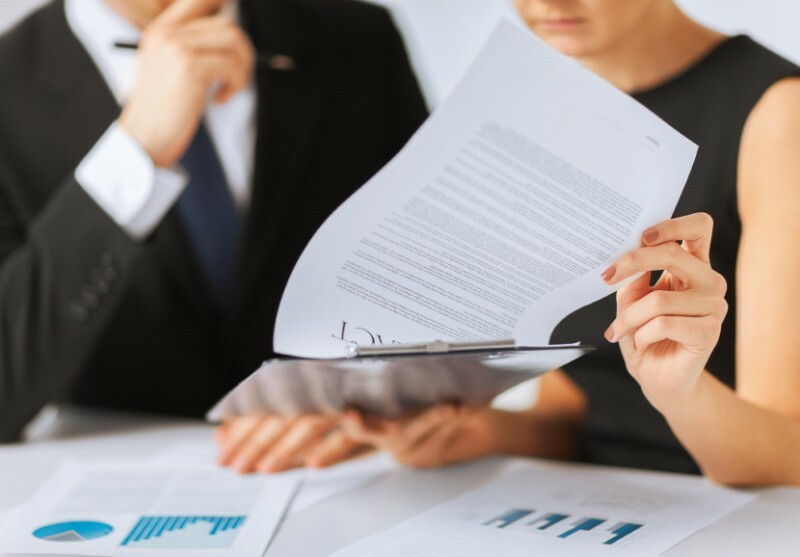 In order to start the procedures, first of all inquire about the commercial real estate broker who’s dealing in that property and if possible also inquire about the seller so that you can be aware of what you are getting in to. This will provide an overview what you can expect of receiving from the estate agent or the broker. On the contrary you can design a list of questions to be asked from the broker or the owner about the property. Also, do check all the property papers and validate them as it is a part of due diligence screening. It helps you avoid various heavy expenses down the road if you give a proper time and efforts in authenticating the documents. You must also investigate the governmental record offices for the history of that commercial property. Look for the details in city, state or country’s government office for properly maintained and stamped files that proves the legal ownership of that property. In this manner, you can avoid any probable lawsuit in future for property ownership issues.